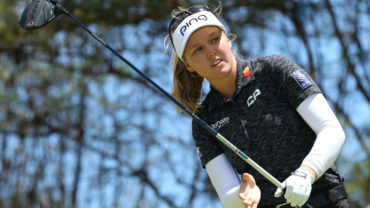 PATTAYA, Thailand – Former LPGA Championship winner Anna Nordqvist of Sweden fired an opening-round 66 to grab a one-stroke lead over American Michelle Wie in the US$1.5 million LPGA Thailand at the Siam Country Club Pattaya Old Course on Thursday. Playing under overcast skies, the 26-year-old who is based in Florida hit six birdies, two bogeys and an eagle on the 15th to take a solo lead at 6 under par in the 70-player tournament. 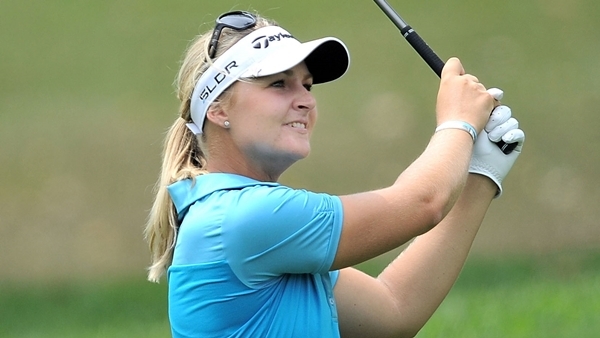 “I started with three birdies, so obviously got some momentum off the start,” Nordqvist said. After barely registering a top-10 finish, late last year Nordqvist had to find a new coach, Jorje Parada of Spain, and changed equipment. Wie fired six birdies, while bogeying the third, for a 67. 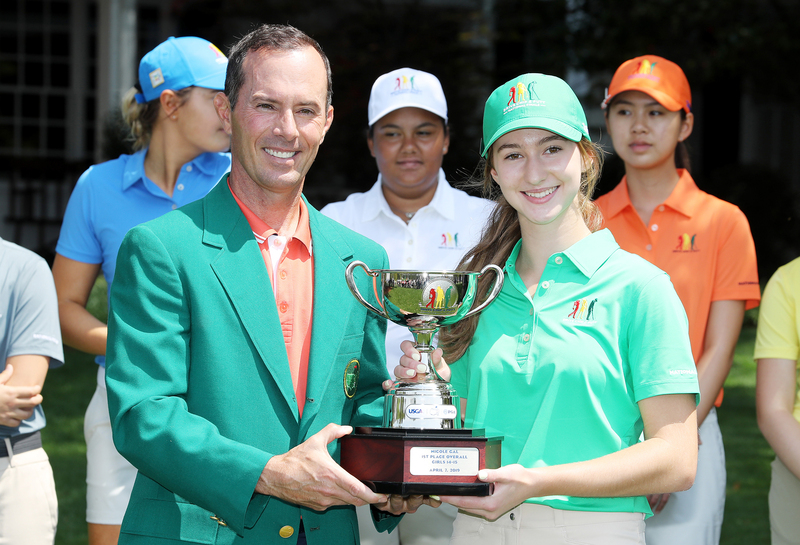 “I birdied all four of the par 5s today, which definitely helps on this golf course,” she said. 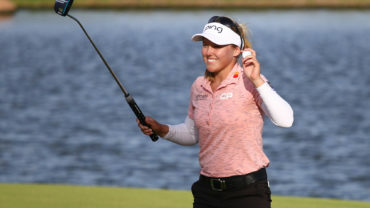 Three more Americans are a stroke further back on 68 – Lexi Thompson, Jennifer Johnson and Angela Stanford, whose round was aided by a hole in one on the par 3, 146-yard eighth hole. 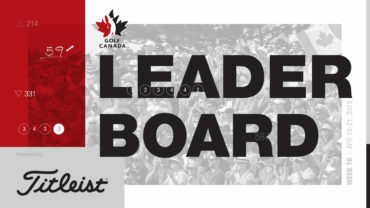 World No 1 and defending champion Inbee Park of Sputh Korea hit a 71 to join a large group of players on one-under that also includes world No 3 Stacy Lewis, 2012 LPGA Championship winner Feng Shanshan of China and Australian Karrie Webb, who just claimed a home tournament in Victoria on Sunday.